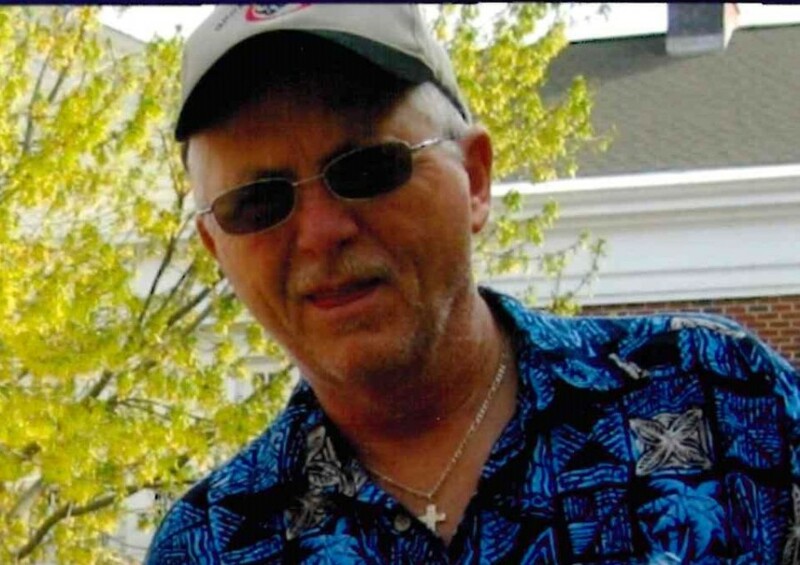 David Carl Bowen, 64, of Grover, NC, passed away on February 12, 2019 at Cleveland Pines in Shelby, NC. He was born in Cleveland County, NC, to the late Billy Martin Bowen and was preceded in death by two sons, Jamie and Wayne Bowen. David was a faithful and dedicated member of Way of the Cross Baptist Church in Shelby. He retired from Freightliner International with 37 years of continuous service. David enjoyed hunting and fishing with his wonderful friends at Midway Lakes. David was a loving father, grandfather and great grandfather who will be missed my everyone who knew and loved him. The family would like to extend special thanks to Bobby Green for all that he has done for David throughout his life.